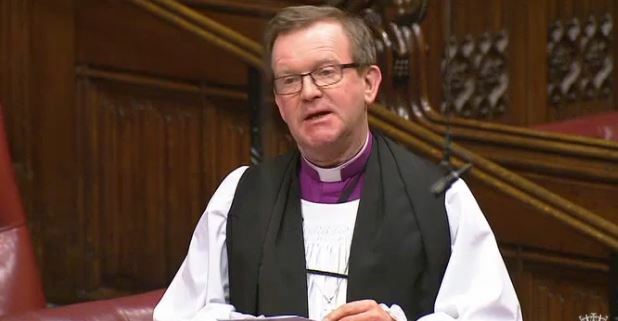 The Lord Bishop of Winchester: To ask Her Majesty’s Government what steps the Office for Students is taking to encourage universities to use unconditional and other alternative offers to widen participation by minority groups including those from the most disadvantaged backgrounds. The Lord Bishop of Winchester: My Lords, I declare my interests as found in the register, particularly those relating to higher education. On 5th September 2017, the Second Church Estates Commissioner, Dame Caroline Spelman took part in a Westminster Hall debate on Coventry’s bid to be the 2021 City of Culture, citing the impact of the Cathedral in the life of the city. 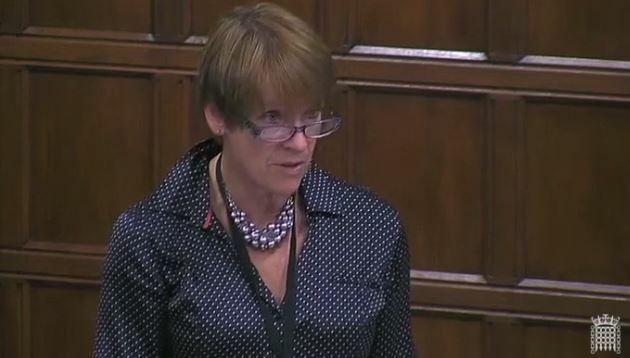 Dame Caroline Spelman (Meriden) (Con): I congratulate the hon. Member for Coventry South (Mr Cunningham) on securing this debate. It is exciting for all of us to ​know that Coventry has made the shortlist and is now in a five-way race to win this title. I declare my interest in that part of my constituency is covered by the diocese of Coventry, so I have many reasons to visit the city on a regular basis. On 27th February 2017, Labour Peer Baroness Quin moved an amendment to the Government’s EU (Notification of Withdrawl) Bill, requiring Government to undertake an impact assessment of the impact of Brexit on the North-East of England. The Bishop of Newcastle, the Rt Revd Christine Hardman, spoke to the amendment to highlight the contribution of Newcastle University to the North-East economy. The amendment was later withdrawn after debate. On the 25th January 2017, the Bishop of Durham, Rt. Revd. Paul Butler, co-sponsored an amendment to the Higher Education and Research Bill, which would ‘allow all refugees resettled to the UK…to access student finance and home fees.’ The amendment was led by Lord Dubs and Viscount Younger of Leckie responded on behalf of the Government. The amendment was withdrawn after debate. On 18th January 2016, the House of Lords considered the Government’s Higher Education and Research Bill in Committee. The Bishop of Portsmouth spoke to propose an amendment on behalf of the Bishop of Ely about giving special consideration for those with disabilities within the criteria for approving and reviewing student protection plans. The amendment was withdrawn after the debate, following encouragement from the Minister that the issue deserved greater inspection. Below is his speech and a section of the Minister’s reply. The Lord the Bishop of Portsmouth: My Lords, my colleague and right reverend friend the Bishop of Ely is unable to be in his place, but has asked me to bring before your Lordships Amendment 134A. I and he welcome the Minister’s assurances thus far for disabled students. It is very welcome that he intends to publish guidance to ensure that higher education institutions are best able to fulfil their duties to disabled students.